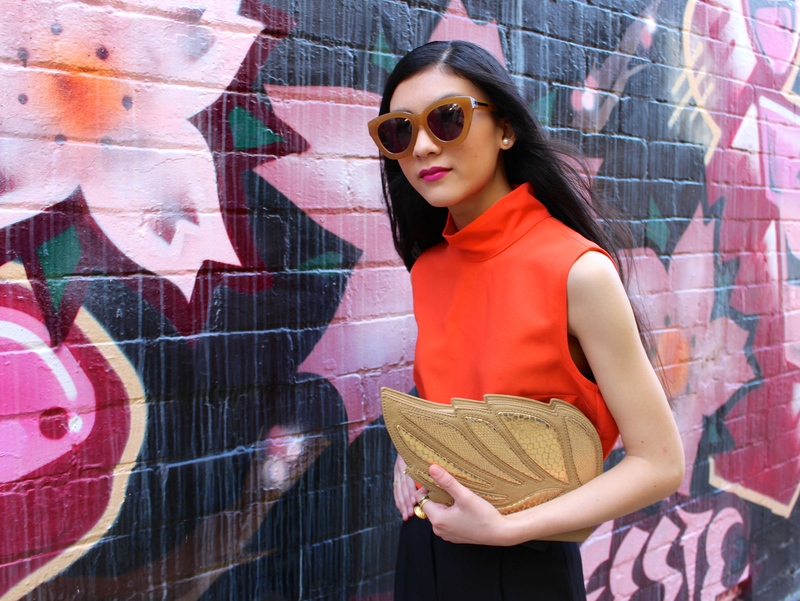 sydneyandstreet – Isabella Loong @sydneyandstreet © 2014-19. All Rights Reserved. Sydney-based musician, sonic composer/artist + producer.